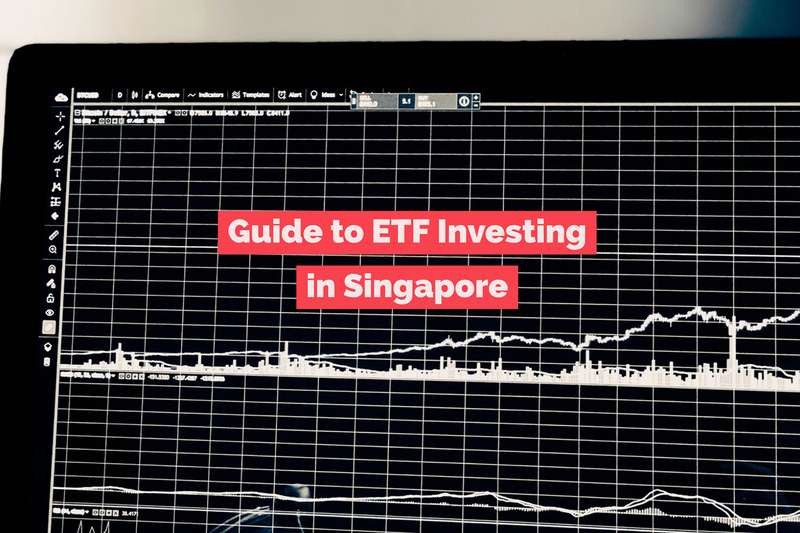 Singaporeans often find investing an intimidating subject. When the closest you’ve ever come to having a “portfolio” was your art and craft folio in primary school, the mere thought of managing an investment portfolio can be enough to you make your eyes glaze over. But managing your portfolio sounds a lot harder and more pretentious than it really is. Successfully managing your investments is easy if you understand the following principles. No matter how well your investments are doing, they’re always at some risk of tanking. In fact, the higher your returns are, the riskier the investment is. Yet it’s easy to get lulled into a false sense of security when your investments have been doing well for years. To avoid facing financial ruin if something in the wind changes and a certain sector goes to the dogs, almost make sure your portfolio is sufficiently diversified. In other words, don’t put all your eggs in one basket. Spread your risk over various types of investments. There are two levels of diversification. One involves, very broadly speaking, investment types. If you’re only investing your money in one vehicle, you’d better pray really hard it does well. 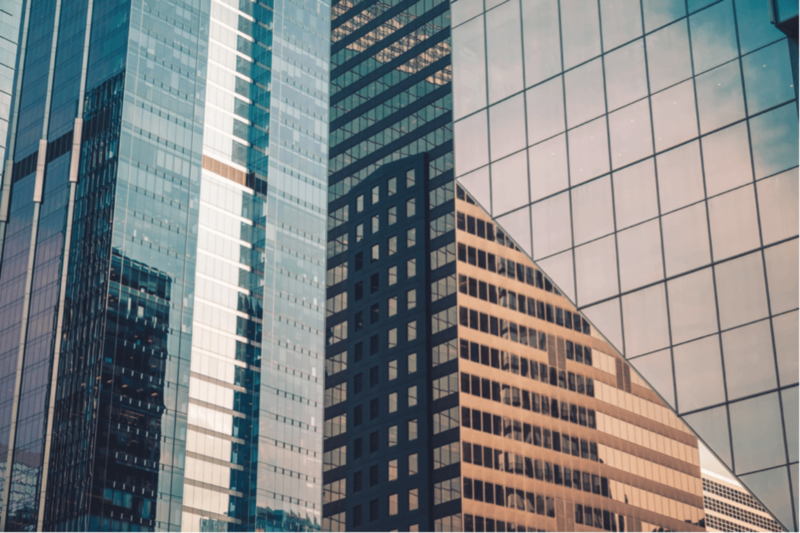 For instance, many Singaporeans rely on investment-linked insurance policies as their sole form of investment (here’s why you shouldn’t), by the way, because it’s left to someone else to manage. They are then disappointed when their fund ends up performing poorly and the returns turn out low. By then it’s too late as they’ve already been waiting years or even decades. On the other hand, putting 100% of your money into stocks exposes you to quite a bit of risk, which is why many investors opt to include bonds as well, as they’re usually viewed as less risky. The second level of diversification, when applied to stock investing, involves the company types you choose. No matter how much you think Apple stocks are going to make you lots of money thanks to the consistent popularity of the iPhone, you don’t want to throw all your money into Apple stocks. Instead, you want to ensure that you buy stocks from a healthy range of companies across various sectors. That way, even if one sector tanks, your entire portfolio isn’t doomed. How should you split your portfolio? 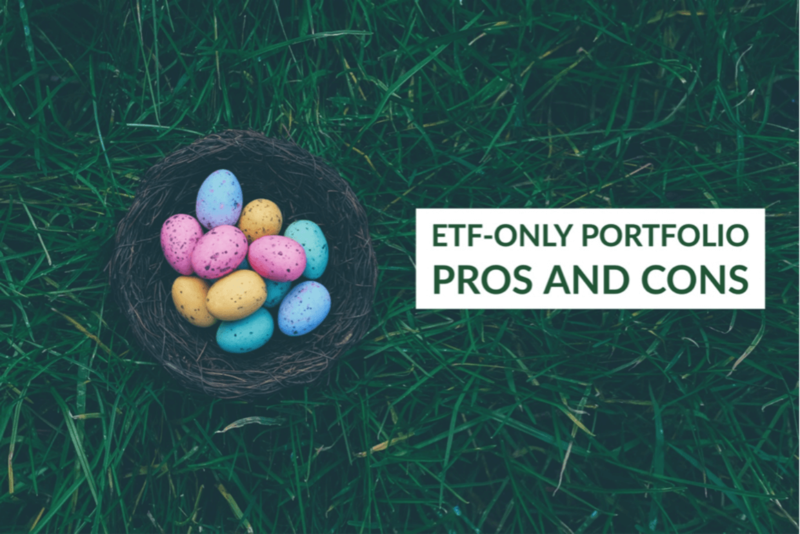 As confusing as investing sounds, most people stick with one or two key types, such as stocks, ETFs, REITs, bonds, investment-linked insurance and unit trusts. You don’t need to invest your money in every single one of these vehicles, but in general, you want to pick at least two to spread the risk a bit. Typically, you will have at least one riskier, high return type of investment (e.g. stocks), and one that carries lower risk and lower returns (bonds). Your goals: Examine what you plan to do with the money you’re investing to determine how much time you have, and whether you will need the cash all at once or in tranches over the long-term. 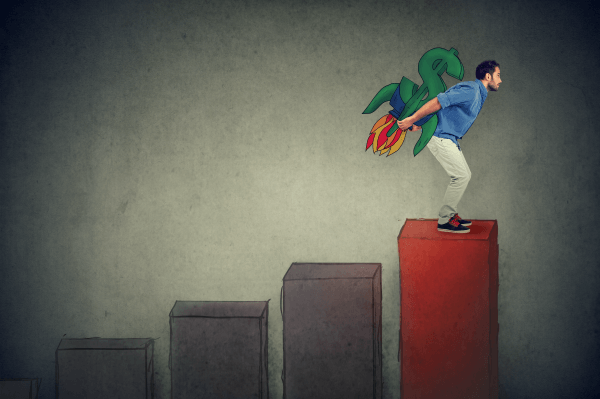 If your goal is to have enough money to retire in a few decades and you’re still in your 20s or 30s, you can probably afford to take on a higher amount of risk. On the other hand, if you’re saving up for your children’s education, the window is much narrower and you will need to have a lump sum of cash on hand at some point, so pick lower risk investments that can be liquidated easily. How much money you have: If you were a billionaire, you could just sink all your money in real estate. But you’re probably not, and so the makeup of your portfolio will be limited in part by the money you have at your disposal. You shouldn’t be investing more than you can afford to—there is no point in investing money that could otherwise be used to pay off current bills like your credit card debt, as it’s unlikely you’d be able to get better returns than the 25% (ouch) your credit card company is charging you. If you’re investing in stocks, it might be wiser to save up a larger lump sum before investing the cash to minimise commission fees. Your age: When it comes to retirement, younger people can generally afford to have a riskier portfolio than older people, since they’ve got decades to ride out the ups and downs of the market. 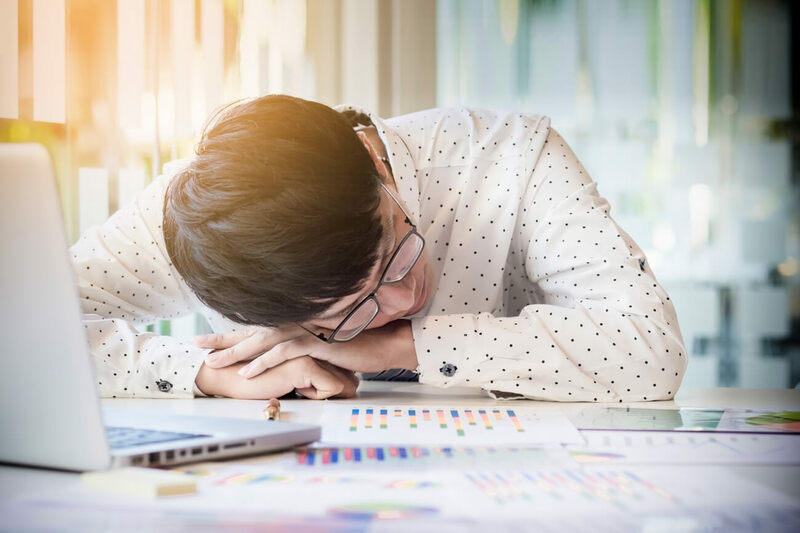 But as you get older, you’ll want to shift your portfolio towards one that is less risky, and perhaps start to focus on income-yielding investments (e.g. dividend stocks) rather than high growth investments. With the benefit of time, you’ll be able to sink the majority (e.g. 80%) of your cash into stocks or ETFs, with a smaller percentage of your money in a less risky investment type like bonds (e.g. 20%). 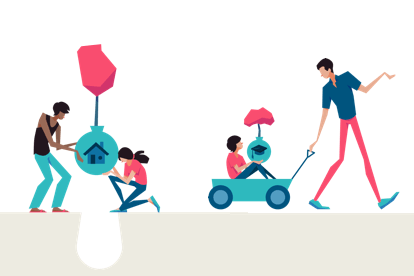 Young parent: At this point, you’re likely to have higher cash flow needs than fresh grads or almost-retirees. You’ve probably got a mortgage to pay off, kids to feed and university educations to save up for. Due to your high cash flow needs, you want to makes sure you have adequate cash on hand for expenses you foresee in the next few years (e.g. kid-related expenses). You can consider high interest savings accounts or fixed deposits for cash you’ll need soon. After taking these short- to medium-term needs into account, you can then proceed to invest the rest of your cash for the long-term. Bear in mind, however, that you will need to adjust your asset allocation to lower your risk over time as you get older and closer to retirement. 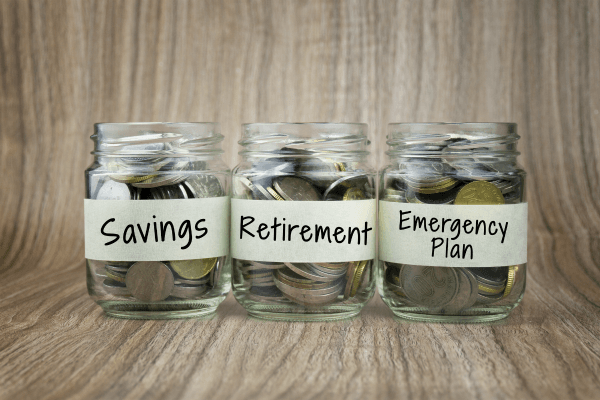 Approaching retirement: You’re ready to stop working any day now, and you want to make sure your investments can provide for you in retirement. At this stage, you cannot afford to wait another 5 years should a recession hit. So it’s high time you started allocating a much smaller percentage of your portfolio to riskier investments like stocks (e.g. 30%). If you have enough money invested, you might be able to get income from investments such as dividend-yielding stocks or real estate rental. But if you don’t, you might have to start cashing in your investments to live on. Rebalance your portfolio from time to time—that just means checking to see that the proportions of the various investments are the same (they will change over time, as your higher-risk investments are likely to grow faster than lower-risk ones). 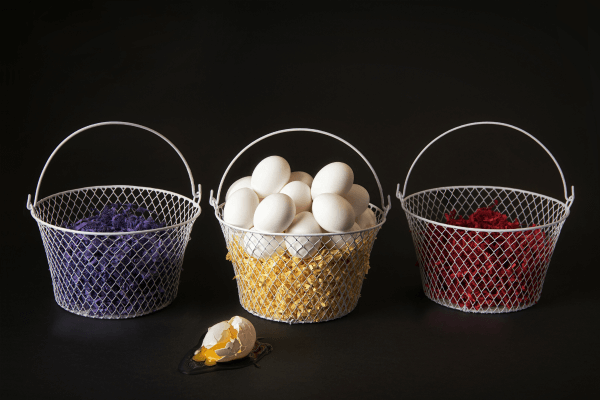 Rebalancing your portfolio simply means restoring the asset allocation percentages. And as your life situation changes, you’ll want to rethink your asset allocation and then adjust your portfolio accordingly. You don’t have to look at a single Excel spreadsheet to manage your investments… phew! There are numerous mobile and computer applications that make the job easier for you. Here are a few you might want to try. – SGX Mobile App – There are many apps that enable you to monitor stock prices on the go, including this one. – POEMS SG – Trade stocks, unit trusts, CFDs, etc on your phone with this app by Phillip Securities. If you’re using a different broker, ask if they have an app, too. 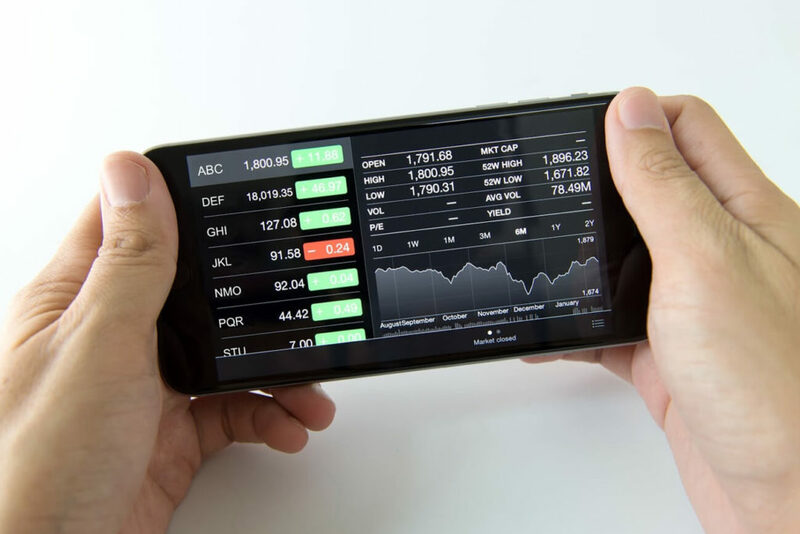 – Bloomberg Business – Other than market data and finance news and charts, this app also enables you to track your portfolio. – Spiking – Get real-time verified information on trades made by sophisticated investors and track the trends of the top traders with this app. Do you have any tips for managing your portfolio? Tell us in the comments!